Wikipedia is one of the absolutely essential elements of the Internet 7 Most Important Websites We Can't Live Without 7 Most Important Websites We Can't Live Without The World Wide Web (now more commonly known simply as the Web) has been with us for over 20 years now, and in that relatively short space of time it has unequivocally changed the world.... Read More , but, as with everything else that has ever existed, it’s far from flawless. Bad writing, factual errors, and overly verbose descriptions of banal topics are all in plentiful supply. Which is where these three websites are entertainingly invaluable in helping us all keep an eye on Wikipedia and the content it’s throwing out into the ether. All of them are funny, all are useful, and all are definitely worth bookmarking for future reference. The phrase “Citation Needed” has well and truly broken free of its moorings and become part of popular culture. This simple shorthand is used to call into question dubious claims or bogus facts, whether they come from brands advertising their wares, politicians promoting their biases, or anyone in between. This phrase originated on Wikipedia, where it’s used by editors to question the veracity of a statement made in a previous edit. It’s a visible signal to readers to not take the claims being made on face value, because they’re being made without a source to back them up. This long-running Tumblr logs the best of the worst writing that appears on Wikipedia. Which, as I’m sure you can imagine, makes it an endless parade of crap. 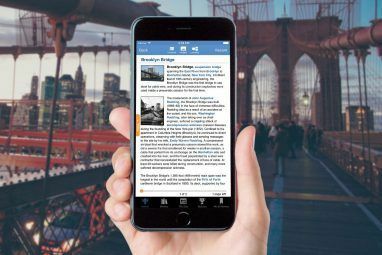 Each example lists the sentence or paragraph being highlighted along with a link to the Wikipedia entry. Uncyclopedia is the antithesis of Wikipedia. It’s a hilarious parody, with facts and figures replaced by opinions and half-truths. You won’t want to read Uncyclopedia for serious research Where To Research Material For Your Homework Where To Research Material For Your Homework Read More , but you will want to read it for unabashedly amusing asides on thousands of different subjects. To be fair, Uncyclopedia isn’t a free-for-all, as not every submission is accepted. As with Wikipedia, the whole thing is kept ordered and a house style is adhered to by way of voluntary peer review. Most Uncyclopedia entries are satirical, with at least some truth remaining. However, many veer off into absurdist avenues, where nothing should be taken seriously. There are also in-jokes and site-wide pranks to contend with. As Uncyclopedia looks and feels very much like Wikipedia, its content can confuse those not aware of its parodic nature. So if you see anyone on social media citing Uncyclopedia as a legitimate source of news or information, be sure to put them right. Perhaps by screaming, “Citation Needed!! !” at the top of your voice. 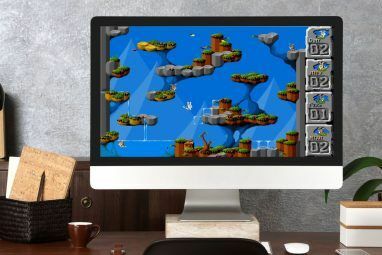 The phrase, “TL;DR” is now an integral part of the Internet, providing everyone with a shorthand way to either introduce a brief summary of a long story or ask someone to explain what they mean in less detail. With that in mind the nature of TL;DR Wikipedia should be obvious. But for those who cannot put two and two together, TL;DR Wikipedia pares lengthy Wikipedia entries down to their bare essentials. There is usually a lighthearted spin added for effect, but these often aid the shorthand description. Take, for example, the TL;DR Wikipedia entry for Pompeii, which states, “Pompeii is an ancient Roman city known for its breathtaking and, every millenium or so, lifetaking views of Mt. Vesuvius.” Funny, engaging, and wholly truthful. TL;DR Wikipedia is currently presented as a list of shorthand entries, more of which are added each day. Perhaps one day TL;DR will morph into a searchable archive that actually resembles the real Wikipedia, or the TL;DR descriptions will be added to the real Wikipedia entries they summarize so successfully. Either way, TL;DR Wikipedia is a dream for those of us who are happy to possess only the most basic knowledge on a diverse range of subjects. These entertaining sites aren’t meant to undermine Wikipedia. In fact, the opposite is true. 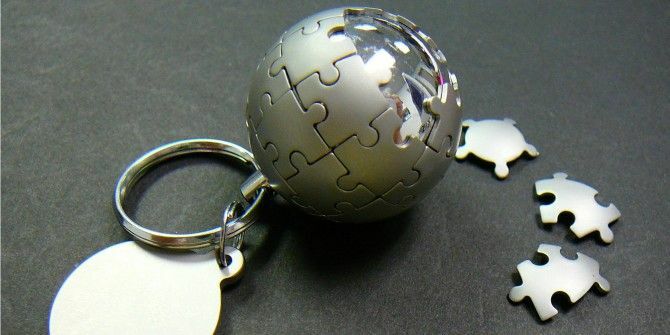 Most of us know and love Wikipedia and would hate for it to suddenly disappear without a trace. 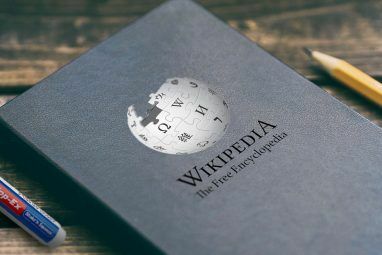 By using Wikipedia as a source for amusement perhaps these sites will make us appreciate the online encyclopedia as an unrivalled treasure trove of information. And we really should all appreciate Wikipedia much more than we currently do.